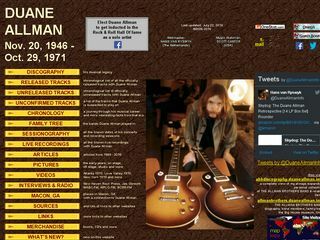 Hans Van Ryswyk's DuaneAllman.info is an amazing collection of information about Duane. A comprehensive discography, chronology, session history, family tree (bands), articles, pictures, video, interviews and much more. 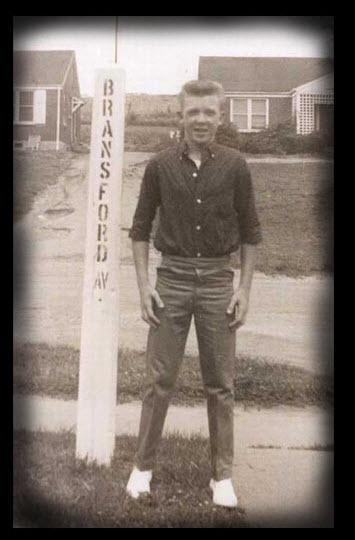 Any Duane fan needs to pay this site a visit.